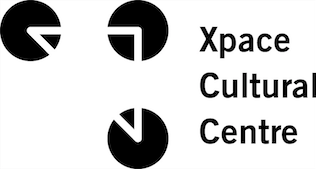 Xpace Cultural Centre seeks applications for poster designers on an ongoing basis. Poster designs are commissioned for upcoming events and workshops that take place at Xpace throughout the year. These posters are disseminated throughout OCAD University and the local community, and used as marketing material online. Designs for posters communicate the details of our various programming in a creative and compelling way; both the style and printing process for each poster is decided by the designer. For examples of posters commissioned by Xpace, see the Events section of our website. 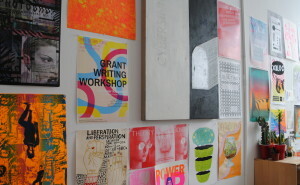 Interested student and emerging designers, illustrators, and artists may send samples of work to [email protected].